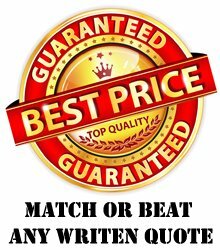 Somfy offers end product suppliers a 5 year warranty on all motors and controls. 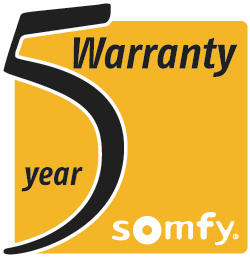 Specifically, Somfy warrants its motors and controls to be free from defects in material and workmanship under normal and proper use for a period of 5 years commencing with the date stamped on each product. 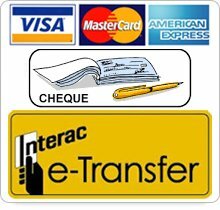 If the Somfy product fails within this 5 year period, we will repair or replace it free of charge through your end product supplier.